English : Denmark seen from ISS. The Aleutian Islands and the Alaskan peninsula, seen from orbit. 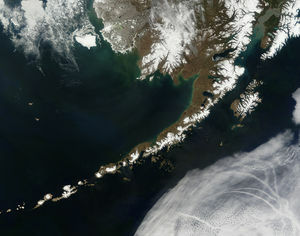 English : The Aleutian Islands and the Alaskan peninsula, seen from orbit. Golden Gate Bridge, San Francisco Bay. English : Golden Gate Bridge, San Francisco Bay. English : Blackbird (Turdus merula). Independence of Brazil, September 7, 1822. English : Independence of Brazil, September 7, 1822. Brood care of the Black Redstart (Phoenicurus ochruros). English : Brood care of the Black Redstart (Phoenicurus ochruros). Adidas World of Football (TM) in Berlin; ticket selling points during the test of the opening ceremony. English : Adidas World of Football (TM) in Berlin; ticket selling points during the test of the opening ceremony. September 11, 5 years ago. 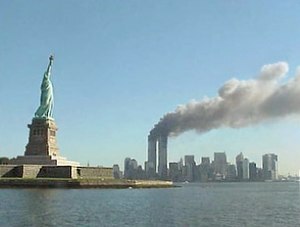 English : September 11, 5 years ago. Great colony of about 60,000 pairs of hatching King Penguins (Aptenodytes patagonicus) in Salisbury plain on South Georgia. English : Great colony of about 60,000 pairs of hatching King Penguins (Aptenodytes patagonicus) in Salisbury plain on South Georgia. 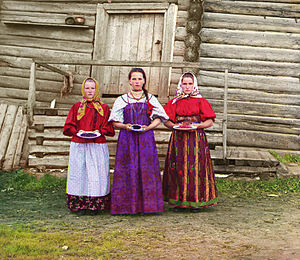 English : Young Russian peasant women in front of traditional wooden house (ca. 1909 to 1915) taken by Prokudin-Gorskii. Phyllodoce lineata from the Belgian continental shelf. 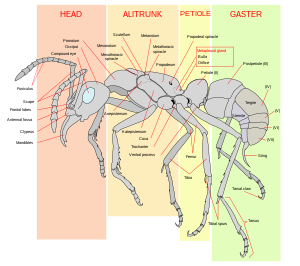 English : Phyllodoce lineata from the Belgian continental shelf. Zenkoji, a Buddhist temple in the city of Nagano, Nagano Prefecture, Japan. English : Zenkoji, a Buddhist temple in the city of Nagano, Nagano Prefecture, Japan. Anolis marmoratus speciosus, endemic anole at Le Gosier, Guadeloupe, W.I. English : Anolis marmoratus speciosus, endemic anole at Le Gosier, Guadeloupe, W.I.